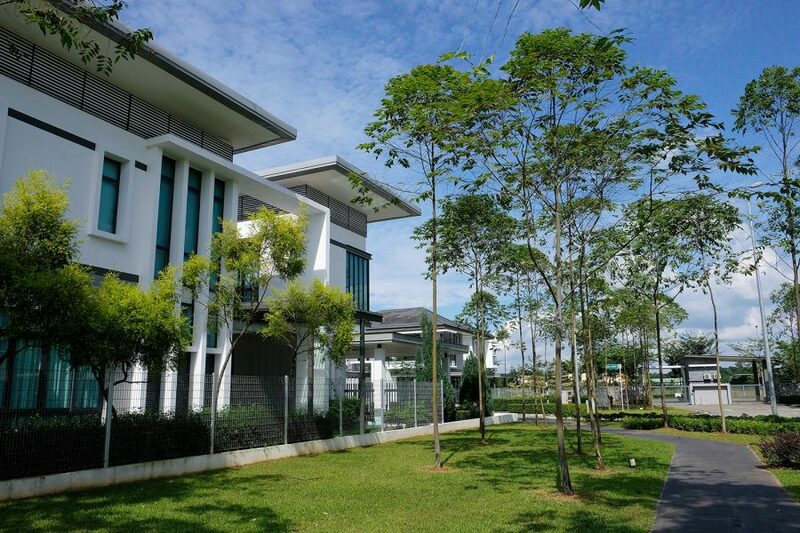 KUCHING: La Promenade, a premium gated community by Hock Seng Lee along the Kuching-Samarahan Expressway, won twin prizes at this year’s Sheda Excellence Awards. 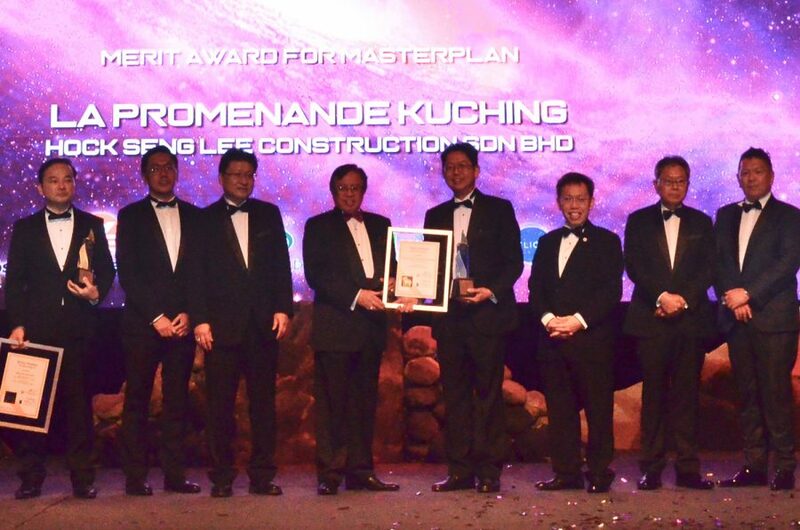 Proud Moment: Chief Minister Datuk Patinggi Abang Johari Tun Openg (fourth left) presenting the Masterplanning award to HSL executive director Simon Lau at the ceremony in Kuching on Friday. Also seen here is Housing and Local Government Government Minister Datuk Dr Sim Kui Hian (third right). The 200-acre mixed development won in the master-planning category, while Precinct Premiere — the first launch within La Promenade — won another prize in the landed residential category. 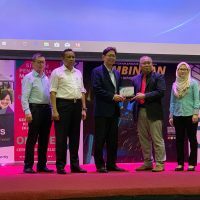 In attendance at the glittering awards ceremony on Friday were Chief Minister Datuk Patinggi Abang Johari Tun Openg, Sheda president Dr Christopher Ngui and award judges representing various professional fields. La Promenade and Precinct Premiere won for tiptop security and industry leading landscaping. Notable features include a true two-tier security system and 50% more open green spaces than typical residential estates. 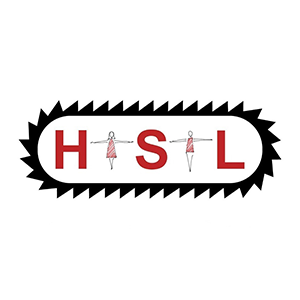 “This is a prestigious honour for HSL. It is a win for the team because this really has been a team effort. 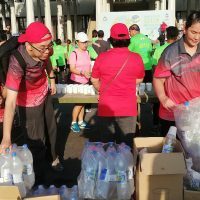 Our security and landscaping departments have worked tirelessly to ensure the high standards we set for ourselves at the start have been achieved and maintained,” said HSL executive director Simon Lau Kiing Kang. Lau added La Promenade’s newer phases like Precinct Luxe, which comprises more affordable super-link houses, were designed to incorporate the best of luxury condominiums with advantages of traditional homes. Judges for this year’s excellence awards include Terence Yap from the Royal Institution of Surveyors Malaysia, Khairul Annuar Mohd Sepuan (Institute of Landscape Architects Malaysia), Victor Lai (Malaysian Institute of Planners), Lee Mei Ping (Institution Of Engineering Malaysia), Ting Ing Sun (Association of Consulting Engineers Malaysia), among others. 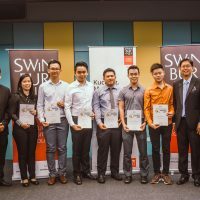 A key judging criteria was for the project to “respond to real market needs, quality of concept and relevance to environment”. Judges also looked for “value-addedness” in project originality and management services. The latest win is another feather in the cap for La Promenade. 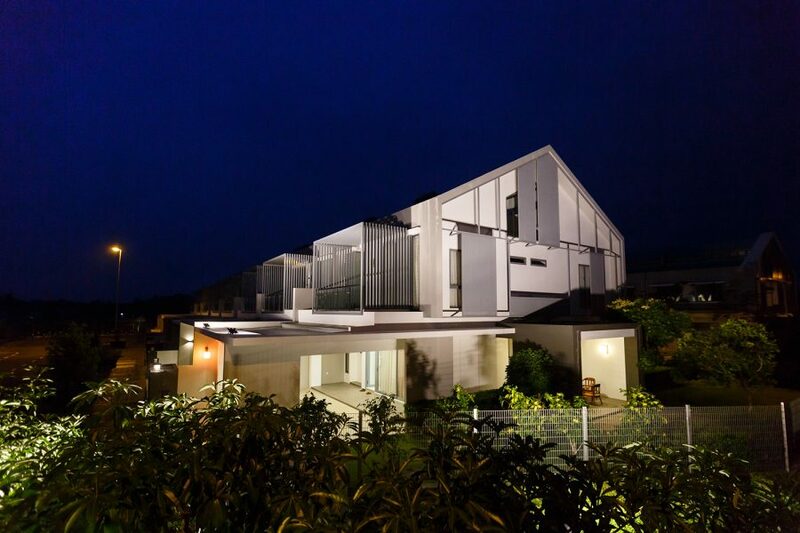 Last year, it won the prestigious Malaysia Landscape Architecture Awards, also in master-planning category. Corporate affairs manager Shirley Loo noted La Promenade has been featured as case studies for university interns with architectural firms involved with HSL. 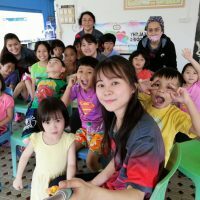 “In December, La Promenade was selected by the local government as a benchmark project featured on a tour for Dongcheng officials, who were here exploring possibilities of a new friendship city status with Kuching,” Loo said. For more information, visit hsl.com.my, facebook.com/hslcn and instagram.com/hslcn.